Routine pumping is an essential part of caring for your septic tank system. It removes the solids in the tank to prevent wastewater from overflowing into your yard or backing up in your home. However, many homeowners don’t know how often they need septic tank pumping. Here is a guide to how the process works and how often you should schedule this professional service. 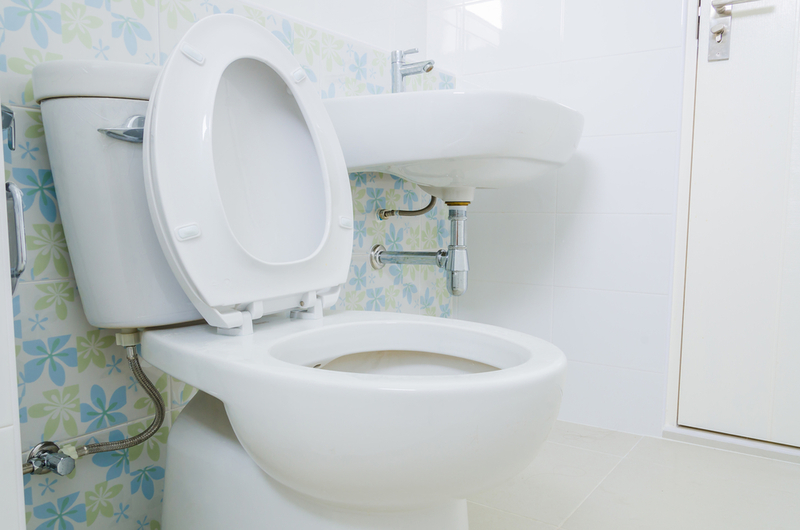 When organic waste in your septic tank builds up, it can prevent water from moving in. A septic professional will pump the liquid and floating sludge from the septic tank, store it in containers, and transport it away from the property. Without regular pumping, the tank will overflow, contaminating groundwater, and causing damage to both your property and the environment. As a general rule of thumb, homeowners should schedule septic tank pumping services every one to three years. However, the schedule should also depend on the size of your tank and household—large households with smaller tanks may need to pump more often. The average septic tank can hold about five years of waste and should be pumped every couple of years. If you’re unsure, consult a septic company. Aim to schedule septic pumping services before the spring, as a lot of rain can overwork the system, causing issues, such as leaks, backups, or clogs. When it’s time to schedule an appointment for septic tank pumping services, trust the experienced team at Cox’s Septic Service in Corbin, KY. They specialize in a wide range of residential and commercial septic tank services, including pumping and maintenance. Known throughout Whitley County for their affordable rates and exceptional customer service, you can rely on them for the highest-quality results. Call (606) 528-4782 to schedule an appointment with a friendly representative. You can also visit them online to learn more about their full list of services.